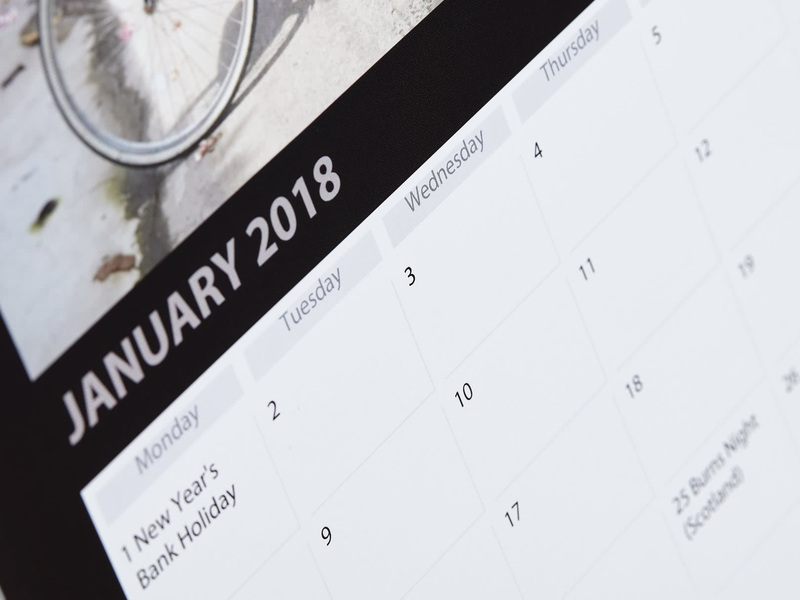 Go for a never-fail traditional look with our classic Wall Calendar. 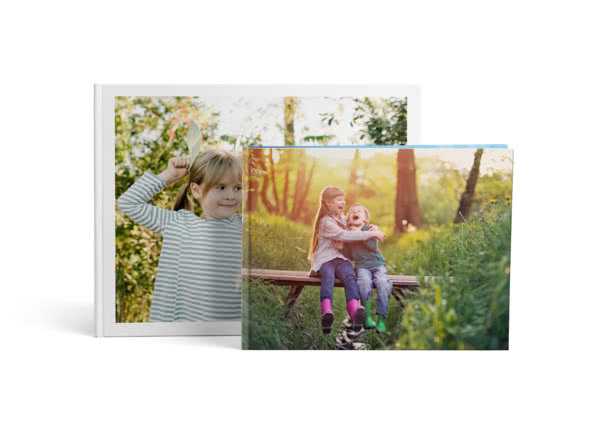 Customise any day for a small cost with Photo Days! 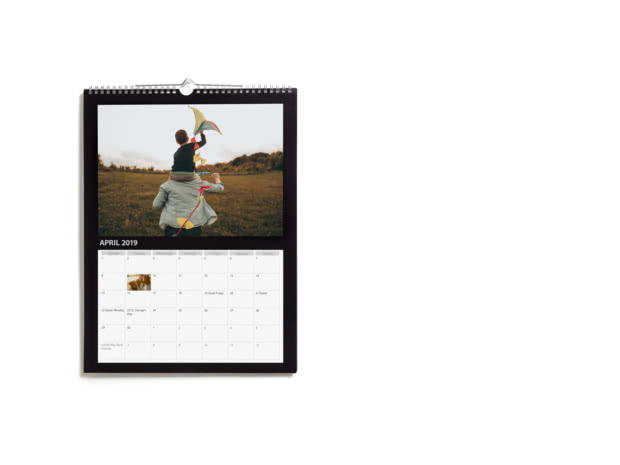 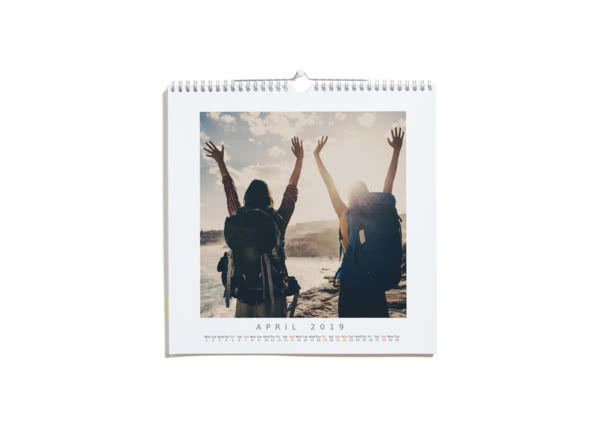 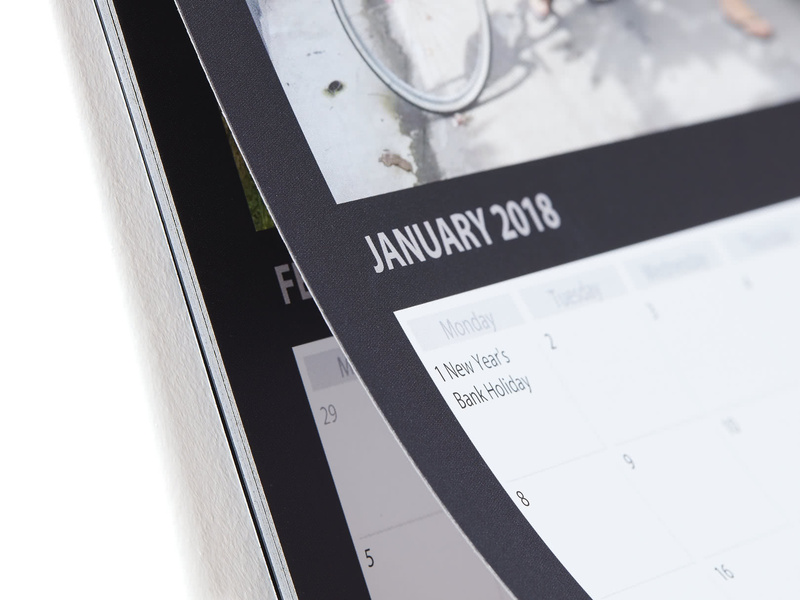 Make a calendar with funny photos of their kids, partners, pets or bathroom selfies and give your favourite people something that’ll make them smile all year round. 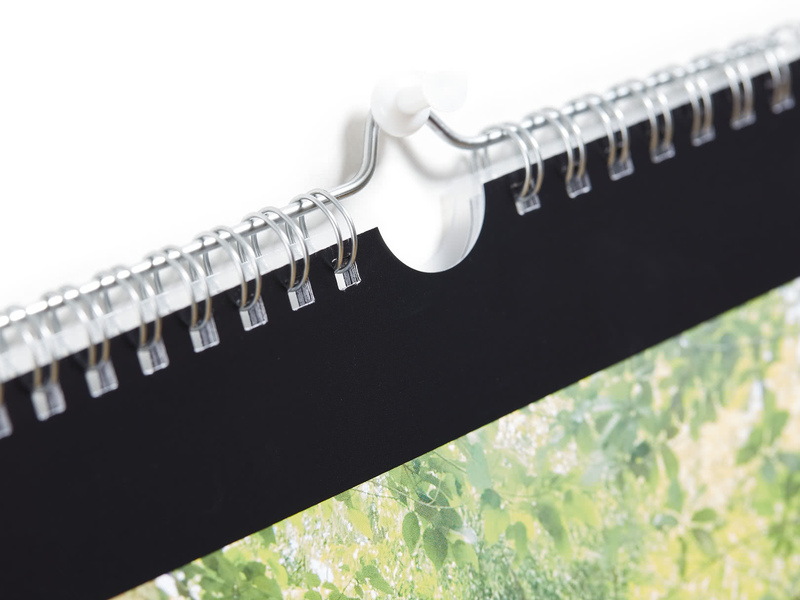 Spiral-bound with a hook for easy display.